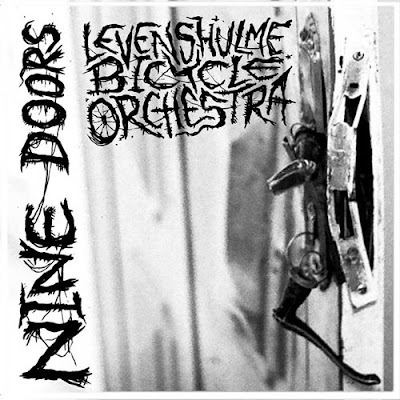 Huw, from Manchester, sent us this press release about the new album from Levenshulme Bicycle Orchestra - "Probably the only bike band in the world at the moment", as he puts it. Show 'em some of that 'bike love'. Huw rolls around Manchester on an old Crescent bike he found in a skip in Sweden. Respect.